WOW! Was I surprised when I found this stylish boutique hidden on the second floor of the Rosslyn Metro Mall above the metro! Stylish clothes, great jewelry, AMAZING costumer service. I went in on my lunch break and came out with several new outfits. Unique finds and mix and match pieces you won't find in a department store. Rosslyn was the first place in American to connect to Paris. 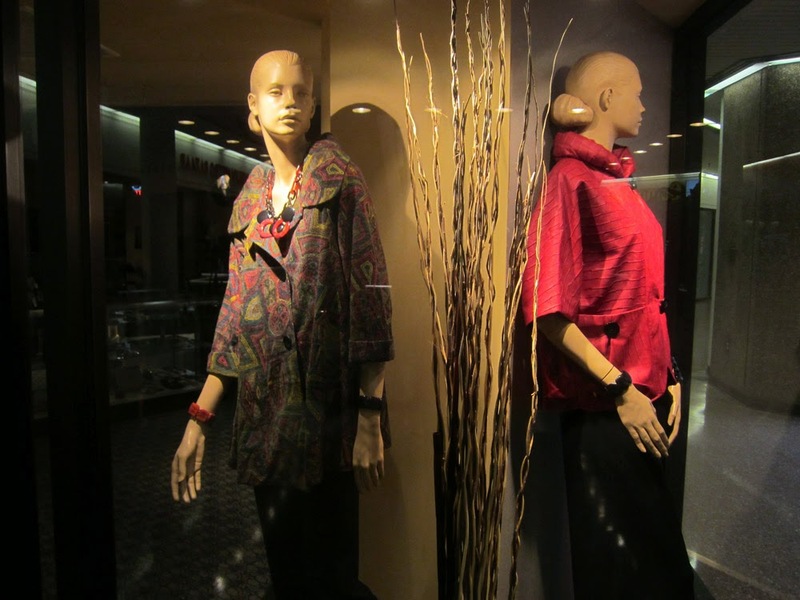 When you're looking for fashion to walk the streets, look for Rosslyn fashion.